On October 24-25 the women of FBC Covington invite you to a conference–A Confident Heart. Renee Swope from Proverbs 31 Ministries will be our speaker. Please be blessed by her guest post today. 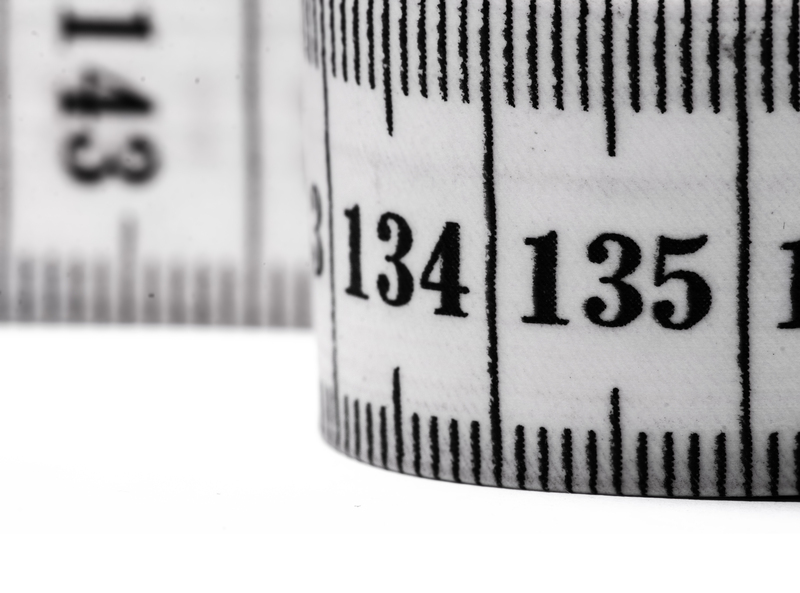 Do you ever compare yourself to others and feel like you don’t quite measure up? Maybe you think you’re not as smart, capable, personable, or as godly as they are? It is so easy to think that if we had more or knew more, we’d be secure. But the truth is, even people who “have it all” still struggle with feelings of insecurity. The Bible opens with the story of a woman who had everything, but it wasn’t enough (Gen. 2). God had established Eve’s worth as His child and the crown of His creation. He also gave Eve every woman’s desire: intimacy, beauty, security, significance, and purpose. Yet Satan conjured up feelings of insecurity by getting Eve to take her eyes off what she had and focus on what she didn’t have. Boy, can I relate. Like Eve, I’ve heard Satan’s whispers telling me I’m not all I could be—or should be. One day I was reading her story in Genesis 2 and I noticed that his questions and suggestions were intended to plant seeds of doubt in Eve’s heart. He wanted her to doubt God and herself. It was a foolish comparison, but all comparisons are. Yet don’t we do it all the time? If only I was like her. . . if only I had a house like hers, a husband like hers, a job like hers . . . if only my children behaved like hers . . . If only __, then I’d feel significant . . . satisfied . . . Secure. In 2 Cor. 10:12, the apostle Paul warns us that those who “measure themselves by themselves, and compare themselves with themselves, are not wise” (NIV). You see, comparison will always leave us feeling like we don’t measure up. We can try to do more and be more, yet it’s never enough. 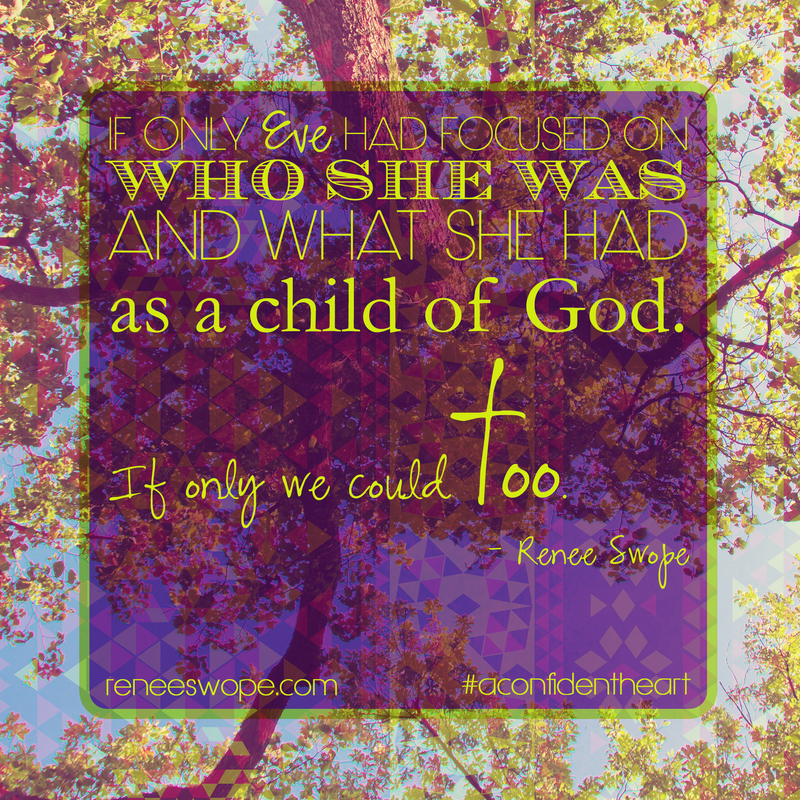 If only Eve had focused on who she was and what she had as a child of God. If only we could too. I am accepted . . .
Ephesians 1:3–8 I have been chosen by God and adopted as His child. Colossians 1:13–14 I have been redeemed and forgiven of all my sins. Colossians 2:9–10 I am complete in Christ. I am secure . . .
Romans 8:31–39 I am free from condemnation. I cannot be separated from God’s love. Philippians 1:6 I am confident God will complete the good work He started in me. I am significant . . .
© 2011 by Renee Swope with Revell Publishing. All rights reserved. *Victory Over the Darkness, Dr. Neil T. Anderson (Ventura, CA: Regal Books, 1990), 48. Click the image below to purchase tickets to “A Confident Heart” conference for $20 each.